With more than 30 years of experience building luxury, custom homes in Colorado, we understand the importance of maintaining a consistently comfortable warm home despite sometimes erratic outdoor temps. The cold nip of winter pairs well with skiing, but should not be experienced when sitting by a window or enjoying family TV night. By focusing on a few key considerations during the building process, Timber Ridge Properties consistently delivers big, beautiful dream homes—soaring ceilings, expansive windows, luxurious tile floors—that remain exceedingly comfortable all year round. With that in mind, we’ve put together a mini-checklist of recommendations to ensure your home is protected against the cold winter months. 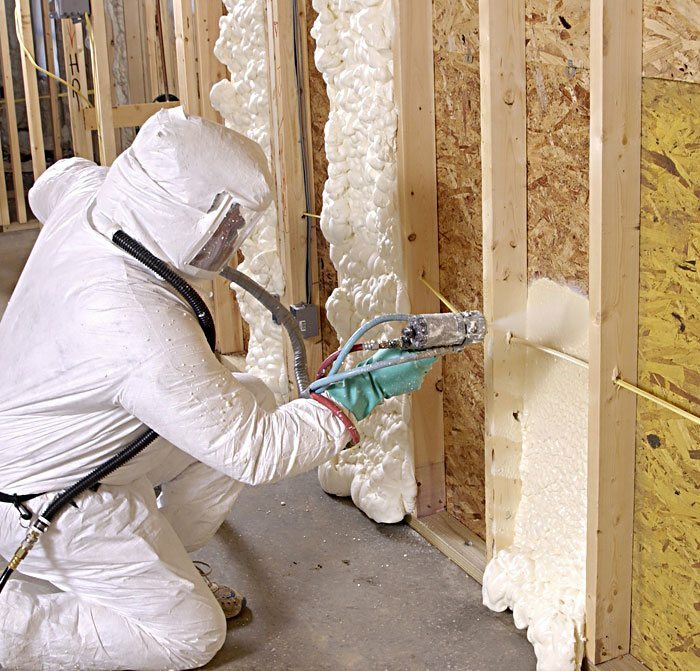 Spray foam insulation is now standard in all of our homes because it outperforms anything available on the market today. It is designed to expand into nooks and cracks, and then harden. This creates an airtight seal that maximizes efficiency, eliminates leaks, operates as a moisture barrier, and deters mold growth…indefinitely. It’s eco-friendly to boot! Benefits: Maximize efficiency. Reduce energy costs. Eliminate mold. Never needs to be replaced. Low E glass windows have a special coating applied to the inside of the glass that’s designed to reflect heat back to it’s source, keeping homes cooler in the summer and warmer in the winter (while decreasing energy costs). Even better, because the coating is on the inside, it can’t be scratched or damaged and requires no special care. Benefits: Maintain a comfortable temperature within your home. Optimize efficiency. Doesn’t require special cleaning. 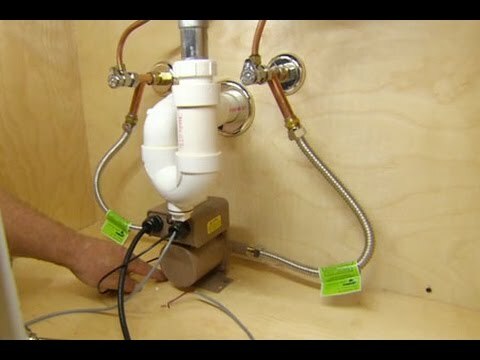 Hot water recirculating pumps are a game-changer and go into every Timber Ridge Properties home. With hot water recirculating pumps, you can have hot water on demand, meaning you’ll no longer have to deal with running out of hot water in the shower or wasting water while waiting for the tap warm up. Benefits: Never run out of hot water. Enjoy hot water on demand. Reduce water waste. 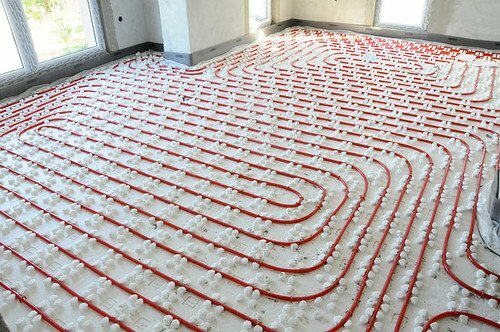 Beyond the obvious benefits of radiant floor heating (cozy feet on any flooring, no heating element eyesores), they also eliminate inefficient heat loss created by rising heat and reduce allergens in the home. They’ve quickly become our standard in all master bathrooms and are highly recommended throughout the home. Benefits: Allergy friendly. Eliminate the constant need for slippers. Increase heating efficiency. 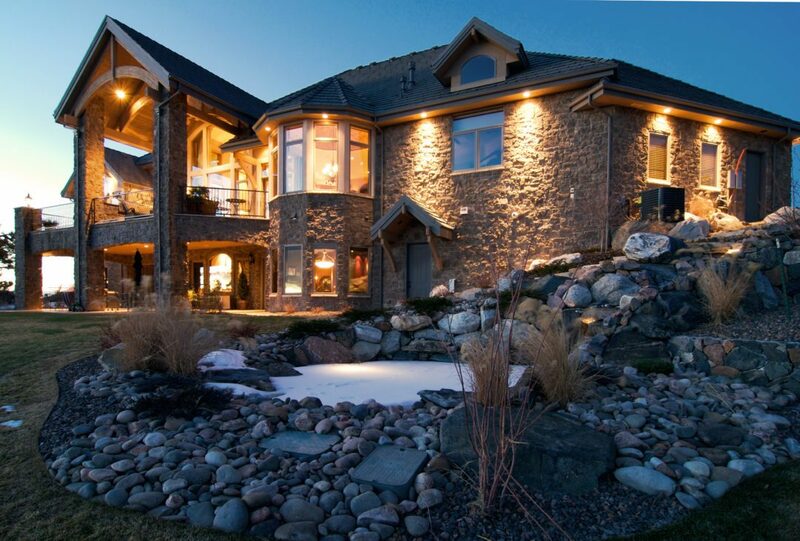 Our expert team of industry professionals work closely together from concept through completion, employing superior products and technologies to ensure that your home is a retreat from (not a reflection of) Colorado’s temperature extremes. We want to hear from you. What are your heating problems? How well are your windows working? Are you running out of hot water halfway through your shower? Whether you’re building a new home or updating the one you already own, we can help make your house exceedingly comfortable, all year round!